A Nxt client is a lot different to a Bitcoin wallet. First of all, Nxt uses a brainwallet, so make sure to write down your passphrase and ALWAYS keep a backup in a secure place. 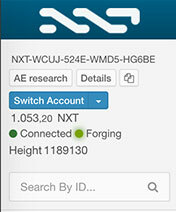 Your Nxt account not only holds NXT, the digital currency. It is also where your account properties, messages, assets, MS currencies, and maybe the goods from your Digital Marketplace, are kept. You can cast your votes in polls with your account, you can sign and create secure multi-Phased Transactions, and prove ownership of your account, all on the blockchain. Every time you send something, whether it‘s NXT coins or some smart transaction, you‘re adding data to the blockchain. 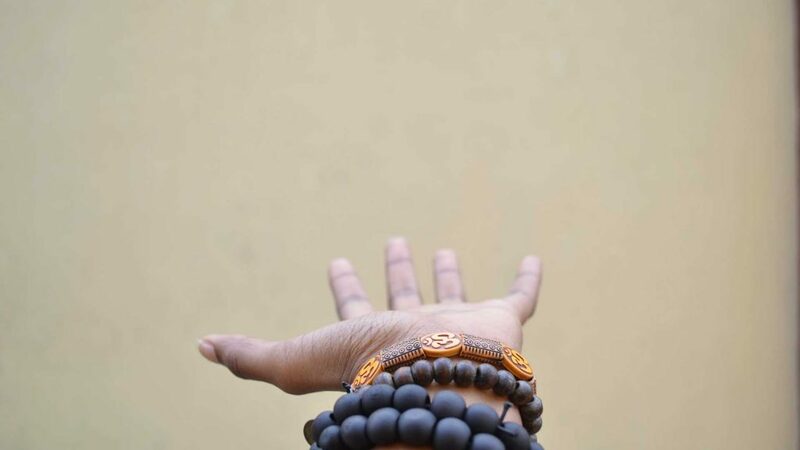 To protect the blockchain against being spammed, any transaction costs a minimum 1 NXT fee. The fee goes to the account that processes (forges) the block your transaction is included in. The Nxt Client is a release from Jelurida. 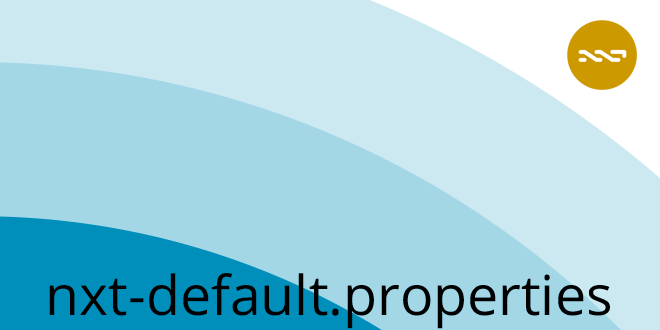 The client provides easy access to most of the Nxt Platform's core features. 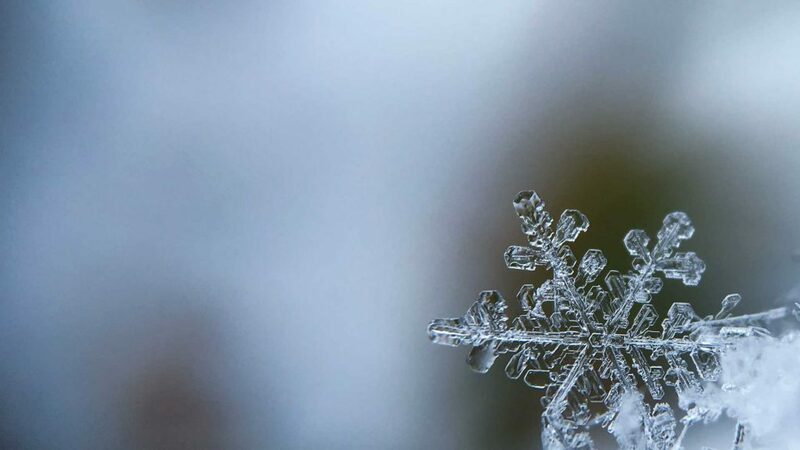 You can run it as a light client if you do not want to download the blockchain, or you can easily access it online @ https://nxt.jelurida.com. Transactions with the Nxt Client are signed locally (your passphrase never leaves your browser). It gives you the full feature set of Nxt, and the client will warn you if a software update is available (a bug fix, a GUI update or a new Nxt core feature). 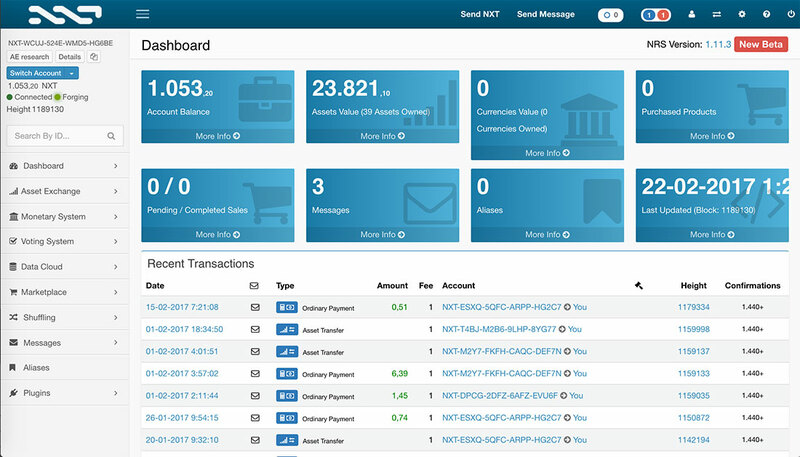 The desktop client supports forging of transactions on the Nxt Network. Forging helps secure the network, your forging power equals your stake in NXT, and you earn fees when you forge a block. There are 1-click installers available for Linux, Mac and Windows - you can download the latest release from Nxt.org, nxtforum or Jelurida.com. The Nxt Client is also available as mobile app for Android devices. The first thing you want to get is personal Nxt account. The Nxt Client will create a random passphrase for you. Do NOT lose your passphrase. Think of it this way: your passphrase IS your account. There's no password recovery; any recovery feature would make Nxt less secure! If someone else discovers your passphrase, they gain access to your account. Write your it down on paper, lock it up - and do use a password manager. 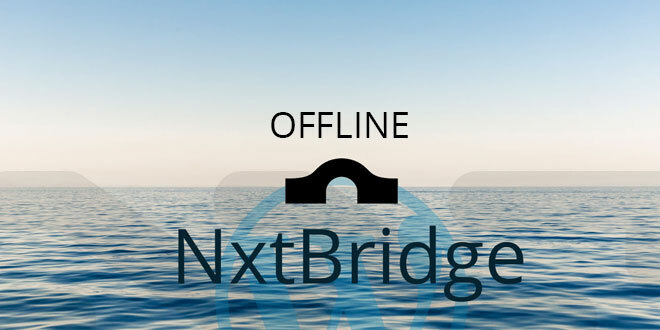 If you want a cold storage account, get it easily with NxtBridge OFFLINE. The first time you log in to the Nxt Client, you will see a welcome message with your account ID and a public key. 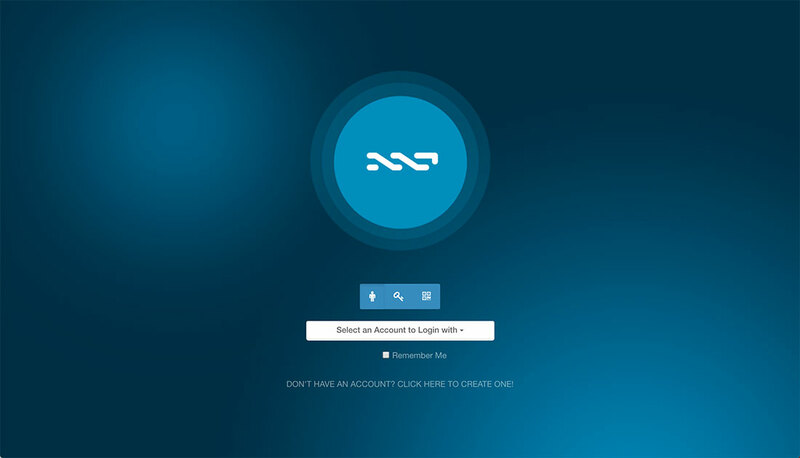 The account ID (starting with NXT-...) is the ID which will be related to your transactions in the Nxt blockchain, and it is the address that other people will use when they send NXT to you. Your public key should be announced to the network. This will add a greater level of security to your account. It's how you claim it. When you have announced your public key, your account is protected 2^256 against collisions. 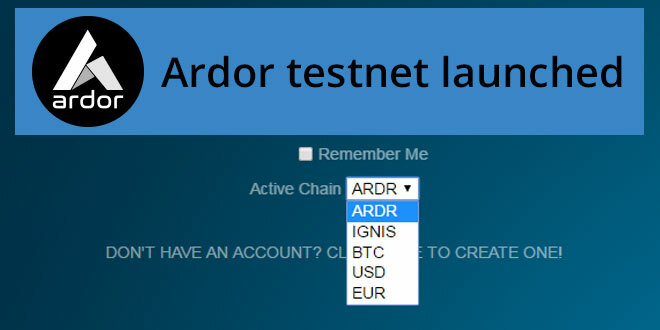 So, make a transaction out - OR when you are funding your account, give your private key to the NXT/Ardor exchange. Unless a transaction is sent which includes your account’s public key, your new account will not be claimed + appear on the blockchain or in any of Nxt’s blockchain explorers. The top bar has “Send NXT” or “Send Message” functions. The circle indicates how many outgoing transactions are waiting to get confirmed. You can see the number of new incoming transactions, and you have icons which quickly forwards you to Contacts, Exchange, Settings, Help, Logout. The Nxt Client's main window provides you a brief overview about your account, and it changes in accordance to what you choose in the sidebar. In the upper left corner you find your NXT account ID. 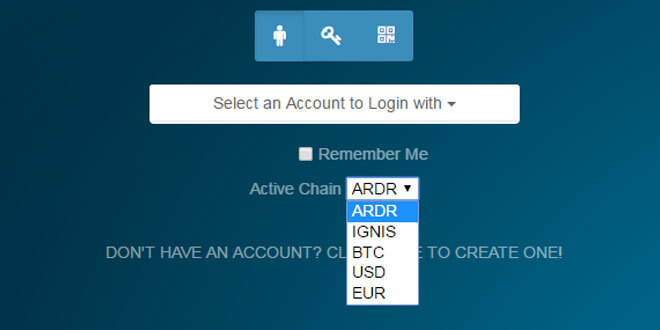 You can assign a name to your NXT account and add details, for example KYC information. A dropdown account-switcher makes it easy to switch between accounts (contacts and account ID's are stored in you browser only). 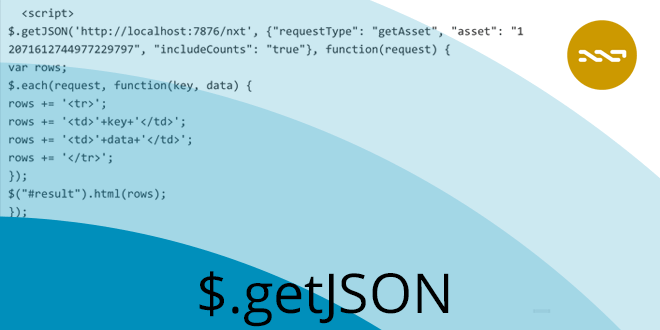 Furthermore it shows your NXT balance, the current block height, whether you are connected and forging or not, and last but not least you are able to search for accounts or asset ID’s, using the client as a local blockchain explorer. Below is the main menu. Clicking a link on the list will expand it in the sidebar and let you interact with its different features in the Main Window. The Nxt Asset Exchange (AE) is Nxt's decentralised trading engine. 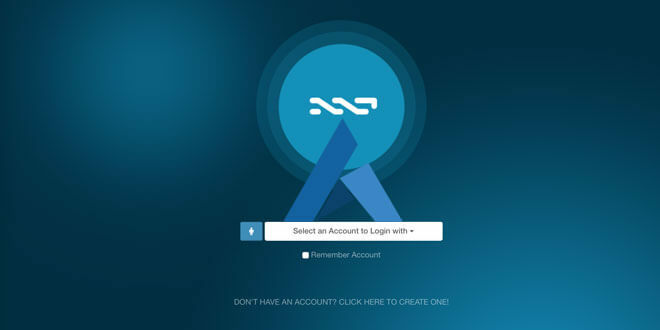 This tutorial guides you through the GUI and main functions of the Nxt AE. Also see our ASSETHUB for presentations, asset ID's and live data feeds from the most traded assets on the AE. The Monetary System allows you to design and issue customised cryptocurrencies, using the Nxt blockchain to secure it. 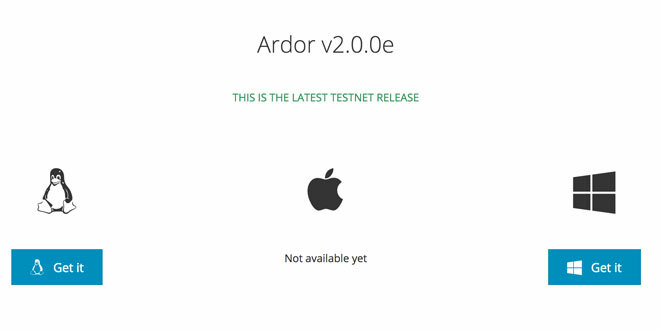 NOTE: The Nxt Core Development Team will provide support to any Monetary System currency that wants to transition to an Ardor child chain, i.e. start a childchain on the upcoming Nxt 2.0 platform, with a token distribution based on a Nxt Monetary System currency. With the Nxt Voting System any user can create polls with one question and up to 100 answers. Nxt accounts are eligible to vote in the poll based on a minimum required balance of NXT, an asset, or an MS currency. The Nxt Data Cloud can be seen as an extension of unencrypted AMs (see Messages), with searchable metadata fields for the uploaded documents and files. Nxt’s fully decentralised Marketplace enables direct peer-to-peer trading. You can list goods, set a price, upload a picture, change or cancel listings, and communicate safely with customers through encrypted private messages. Buyers are able to search for goods by issuer, item name or by tag (category). Buyers can set an order expiration date, and also leave private or public feedback after receiving a product. Coin Shuffling is a privacy feature which enables users to mix their funds efficiently with other users‘ funds by creating a random mapping between the existing user accounts and new recipient accounts provided by the users. After a shuffling the coins will no longer have a backstory. Coin shuffling can be used to perform fully decentralised mixing of NXT, MS currencies (unless created as non-shuffleable), and AE assets. 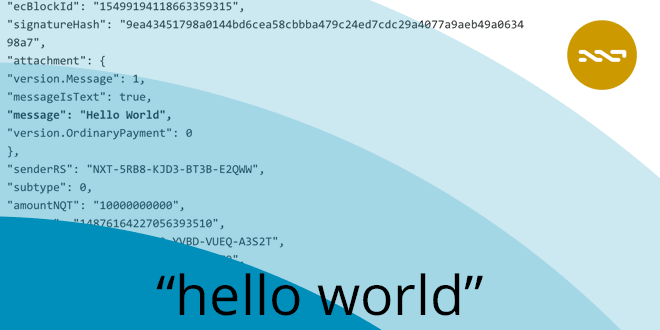 This feature enables Nxt users to send small amounts of open or encrypted data (Arbitrary Messages) to the blockchain. The term ‘message’ is a loose one: AMs can be used to send and store any kind of data on the blockchain. Encrypted AM's can have a shared key which allows encrypted messages between two accounts to be shared with a 3rd party account or announced publicly. Nxt Aliasing allows one piece of text to be substituted for another, so easy to remember keywords or key phrases can be used to represent other things – names, telephone numbers, web sites, account numbers, email addresses, product SKU codes… almost anything you can think of. This very powerful core feature is not accessable through the Nxt Client's sidebar menu but is available from the client's transaction modules. Phased Transactions extend the definition of multisig to include many more functions and use cases. Users can set multiple conditions (up to 10) before a transaction is executed. Account Control for Phased transactions, when applied to an account, limits it to being used to submit phased transactions only. It is an additional level of security, so that even if the controlled account’s passphrase (private key) is compromised, the assets are still safe. Nxt Plugins enables third-party software developers to add functionality to the Nxt Client. Nxt Plugins are installed and run locally. You can find links and some examples of great community developed plugins on the /nxt-nrs-plugins page. 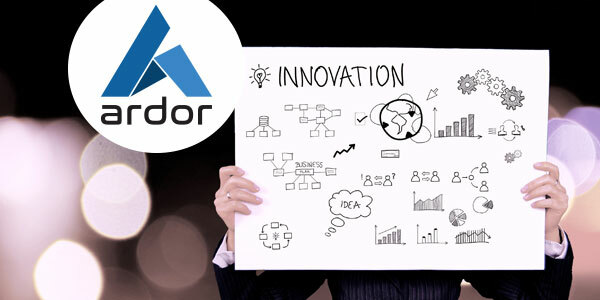 Nxt gives birth to Ardor on the 1st of January 2018. You should "learn more".